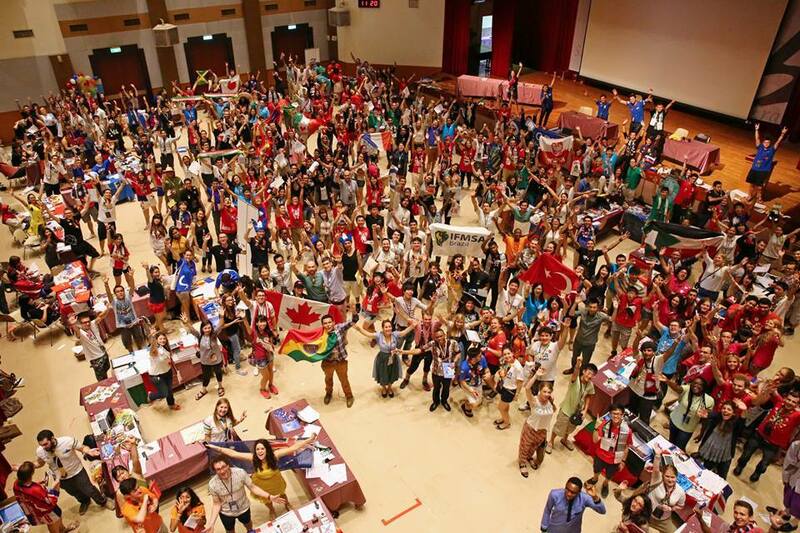 APPLY NOW for the “Erik Holst” IFMSA March Meeting Scholarship 2016! Awarded to promising GA attendees from any IFMSA member-country. The award recognizes the contributions the students have made at a local level and their potential to contribute to the activities of IFMSA. Many students cannot attend the GA because lack of financial resources and unfortunately the excitement and inspiration of this conference is therefore closed off to them. The Professor Erik Holst Fund (PEHF) wants to open the door a little wider for these students. This will help those interested participate in the GA and can only strengthen the spirit of the GA. The March Meeting 2016 “Erik Holst” IFMSA GA Scholarship will be 500€ and will be awarded to one (1) medical student, to be used ONLY for participation at the IFMSA GA – March Meeting 2016 in Malta. The applicant selected will be informed by e-mail with instructions how to receive the scholarship. Make sure you enter a valid e-mail address. The name of the awardee will also be announced online at www.erikholstfund.com . Don’t miss your chance to attend the IFMSA GA – March Meeting 2016 in beautiful Malta!